Anyone who has shopped for concert tickets online knows the feeling. 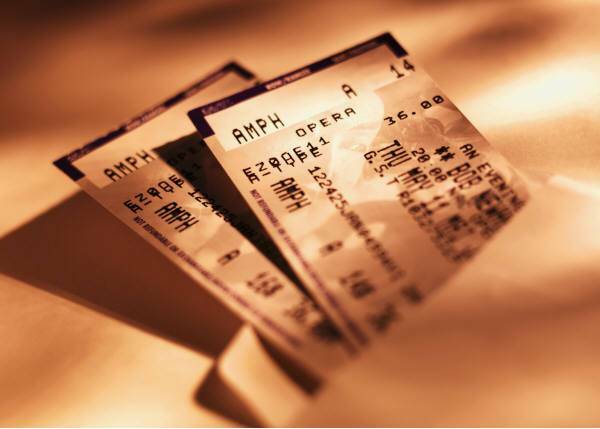 The convenience fees, order processing fees, and shipping fees added to the ticket price make going to concerts an expensive proposition these days, especially as more traditional box office services fall by the wayside. One show I looked at recently would have cost me $36 for a ticket and $10.70 in “convenience fees.” That’s nearly a 30% upcharge compared to going to the box office! It is somewhat satisfying, then, that I received an email a week ago letting me know that I was a member of a class who had allegedly been charged “order processing fees” that exceeded Ticketmaster’s costs in processing those orders, and notifying me of an impending settlement in my favor. Being curious as to what actually happened, I decided to do some research and find out what really happened in Schlesinger v. Ticketmaster. This is exactly the sort of widespread harm that consumer class actions are designed to protect against. These overcharges were small amounts individually, but aggregated over the 12-year class period would have provided Ticketmaster with a significant windfall. Certainly, Ticketmaster is allowed to make a profit from selling tickets via convenience fees, and they are also allowed to charge for expedited shipping services. However, California consumer protection laws barred them from making misleading claims about what those convenience fees covered, and from representing shipping fees as a mere “pass-through” of costs when they were profiting from those fees. Thus, it was not the fees themselves that opened Ticketmaster to class action liability; it was how Ticketmaster portrayed those fees, misleading consumers as to where their money was actually going. The Ticketmaster class action settlement includes all U.S. residents who purchased tickets on Ticketmaster.com between October 21, 1999 and October 19, 2011 and paid money to Ticketmaster for an Order Processing Fee that was not refunded. It also includes a subclass of all Class Members who paid a delivery price for expedited delivery for their tickets via UPS. All Class Members will automatically receive these benefits from the Ticketmaster fee class action settlement via email at the addresses associated with their Ticketmaster account if the settlement is approved at the May 29, 2012 Final Approval Hearing. Some argue that the settlement is good for Ticketmaster only. However without this case Ticketmaster would have continued to rip off customers by charging and misrepresenting convenience fees. Class actions are the only mechanism through which this kind of wrong can be dealt with. The plaintiffs’ lawyers spent 12 years litigating this case without getting paid. No lawyer would take on a case where the damage to the individual plaintiff is $4.00. What does all this mean? Well, sadly, after this we’re still going to have to deal with online convenience fees. But, we’ll be better-informed as to exactly how much money is going where. Joshua Druckerman is a music enthusiast and a second year student at New York Law School. He is also a member of the Law Review.